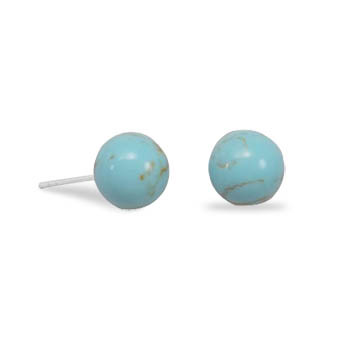 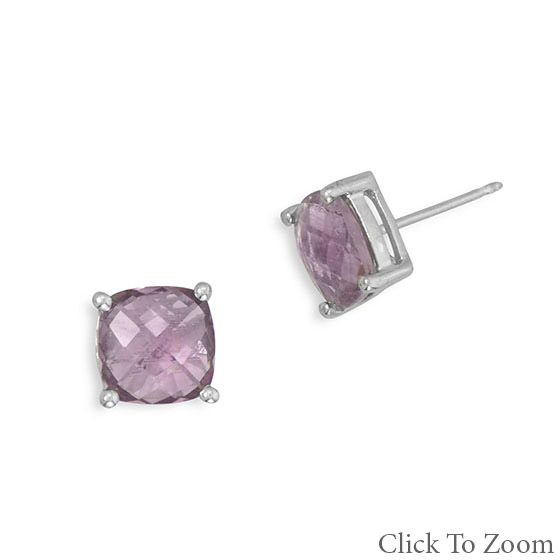 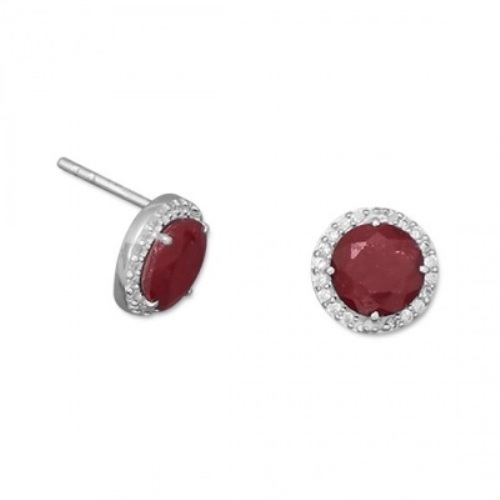 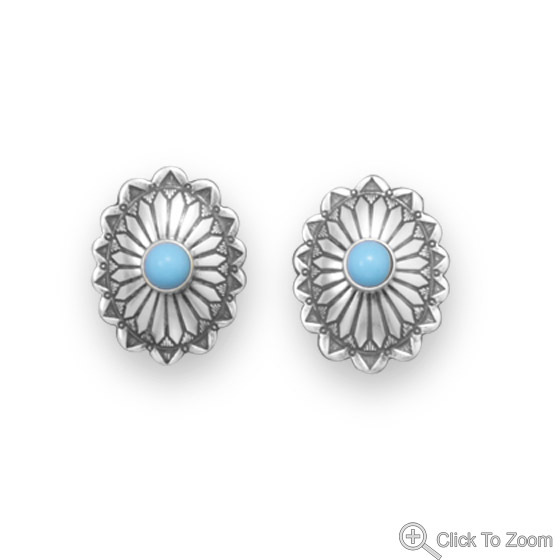 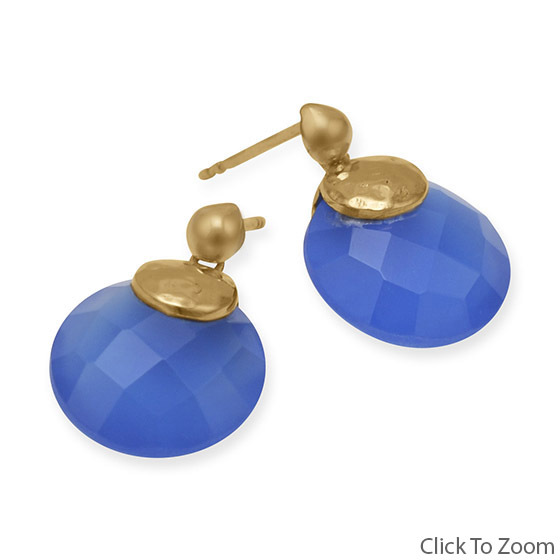 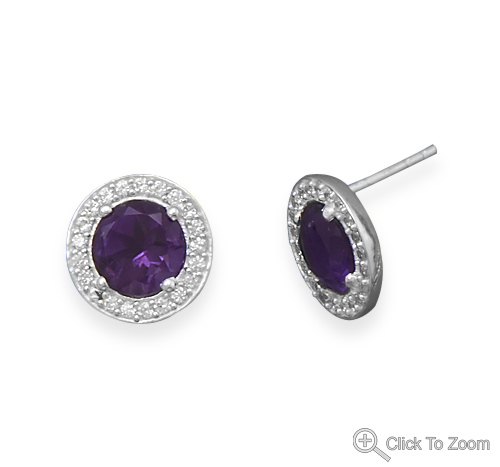 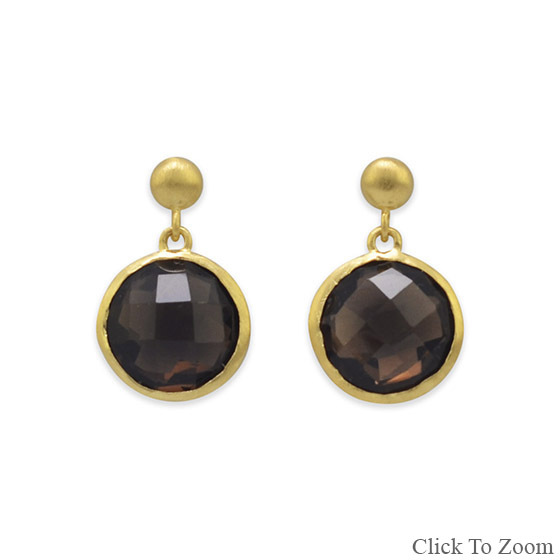 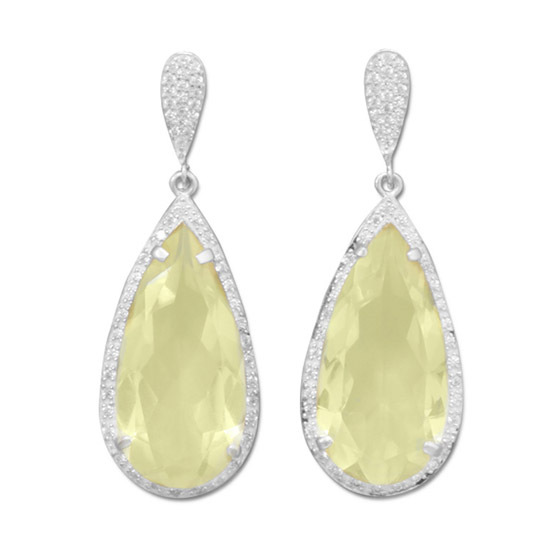 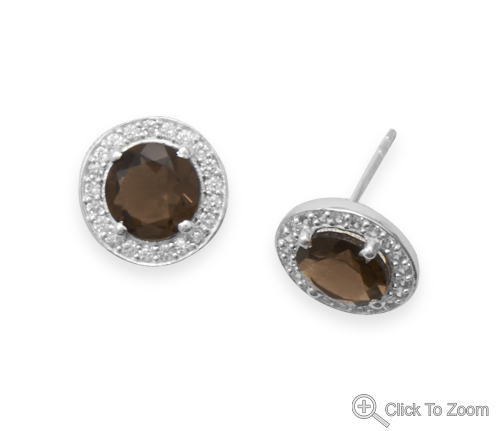 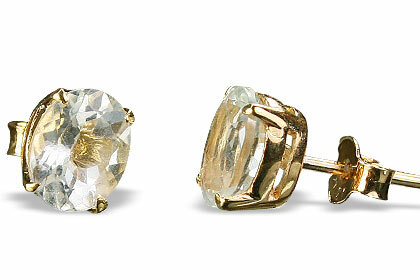 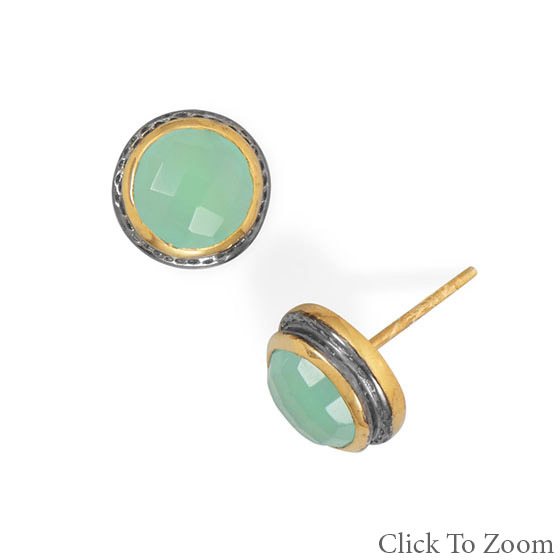 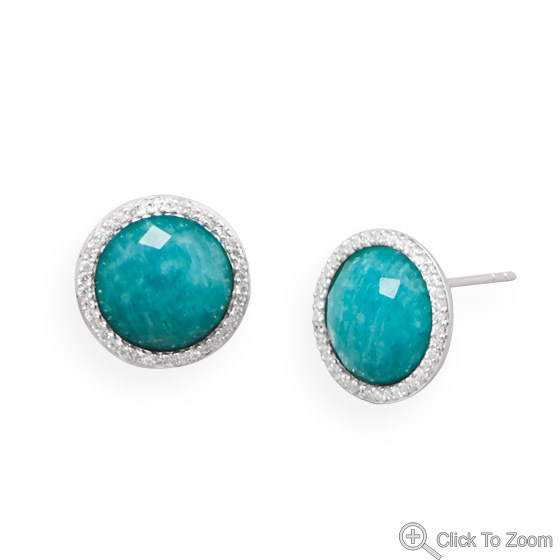 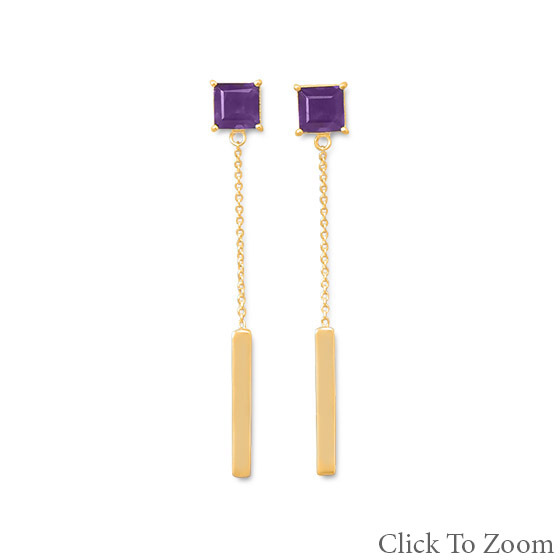 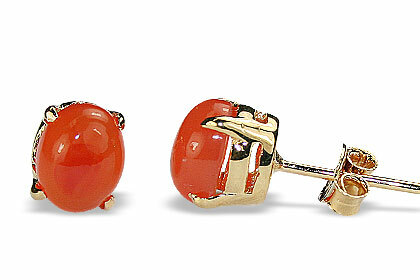 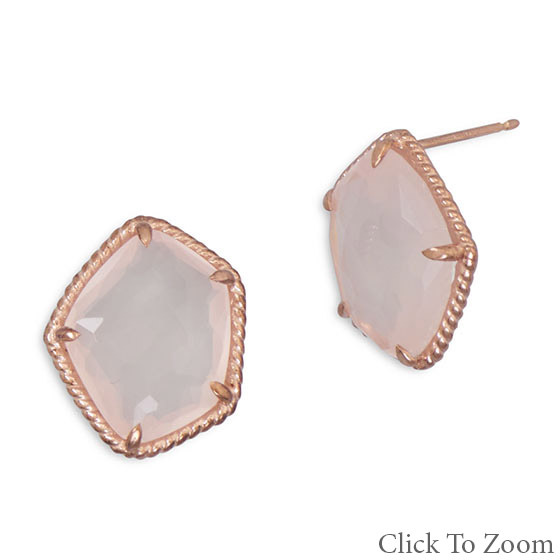 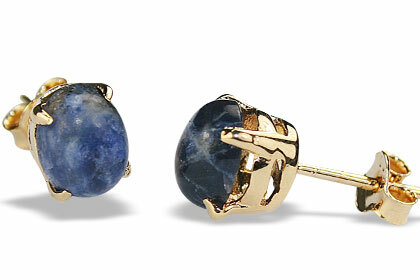 A charming and versatile collection of post jewelry earrings is what we have here for you. 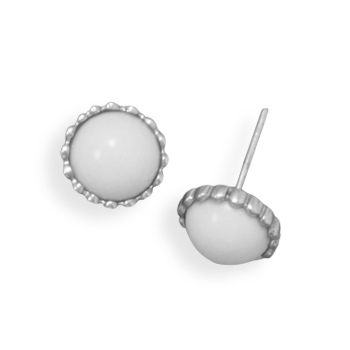 Lovely styles with a durable and dependable silver post closings to draw attention to your features. 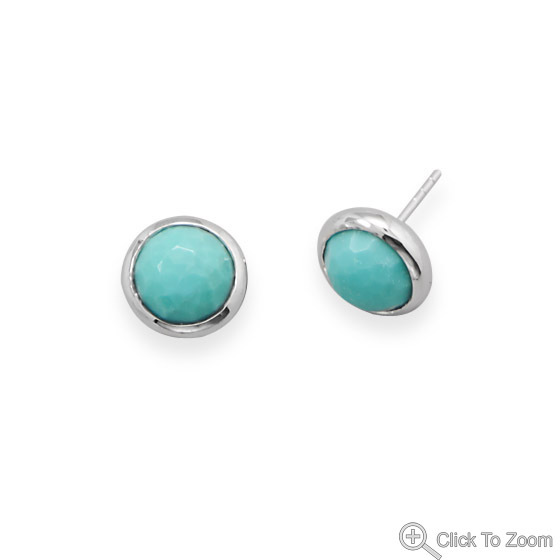 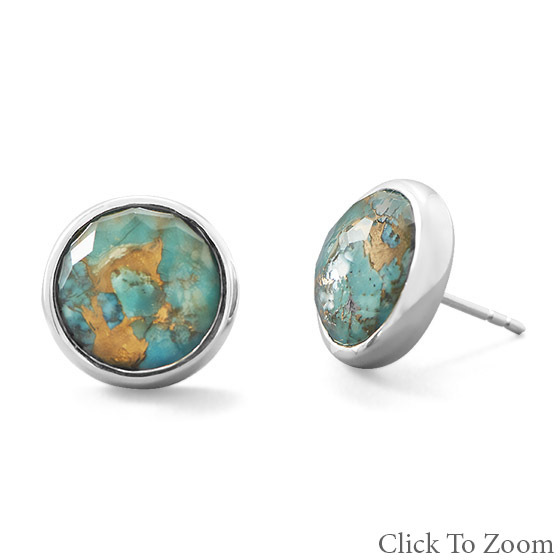 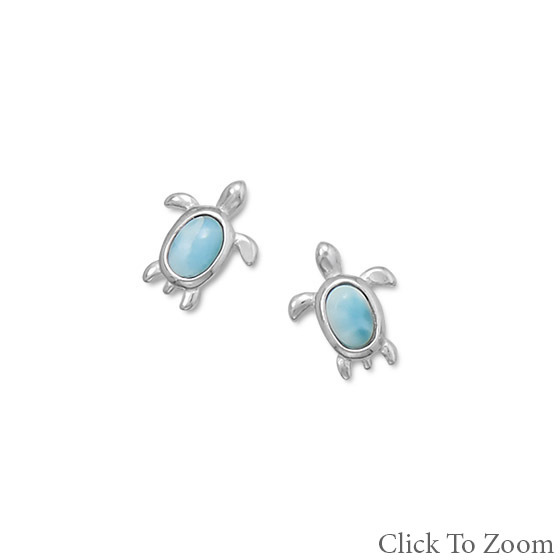 All pairs are highlighted by natural gemstones on sterling silver settings.